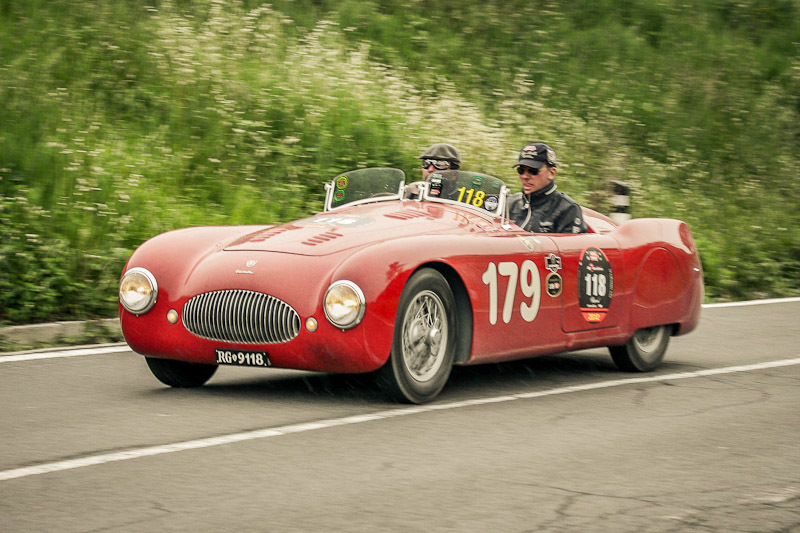 This year The Mille Miglia race starts on the 15th and finish the 18th of May. As usual the starting and the arrival city is Brescia, but the itinerary this year shows some changes respect to the latest edition. 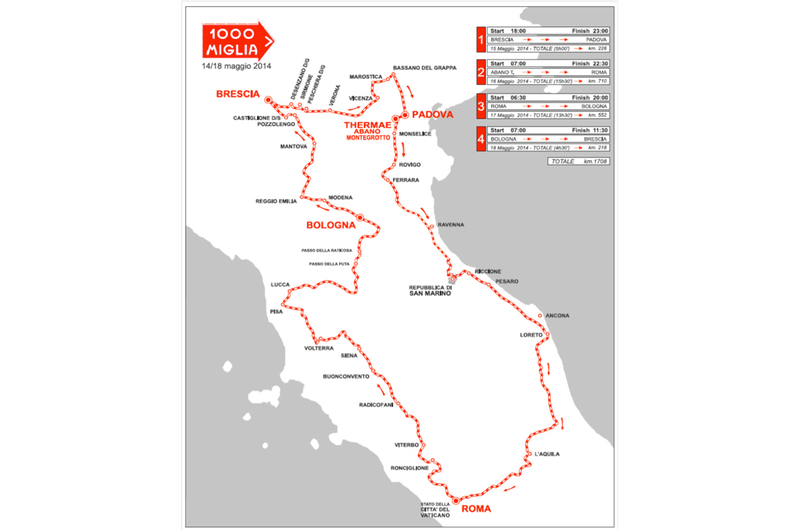 The Mille Miglia race will cross Tuscany the 17th of May, during the third day, whilst the car will move from Rome to Bologna. The race will pass through Radicofani, Buonconvento, Siena, Volterra, Pisa, Lucca and il Passo della Futa in Mugello, where it will be possible to admire the fantastic vintage cars partecipating to the more beautiful race of the world. 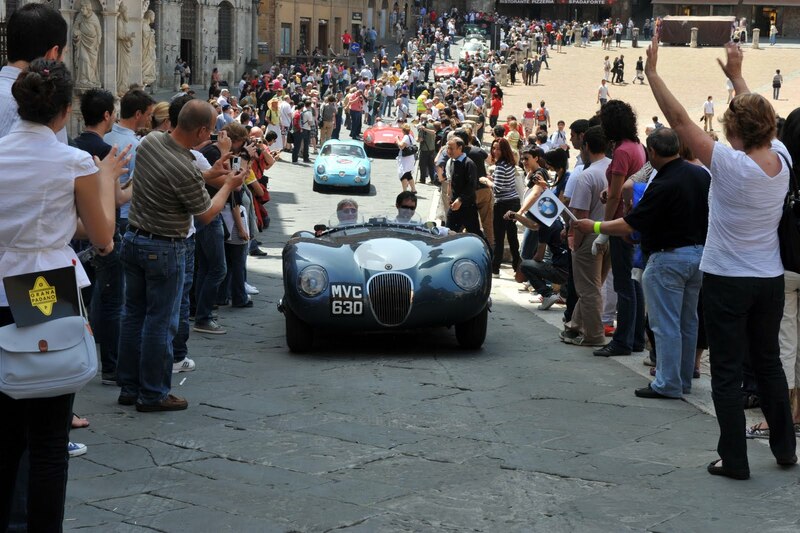 Take the opportunity to visit Tuscany in the Mille Miglia weekend. Rent a villa or an apartment in Tuscany. Contact Vacavilla, Andrea, and Susi will be happy to find the right holiday homes solution for you. Call the +39 0577 1656 690 or write to: info@vacavilla.com.